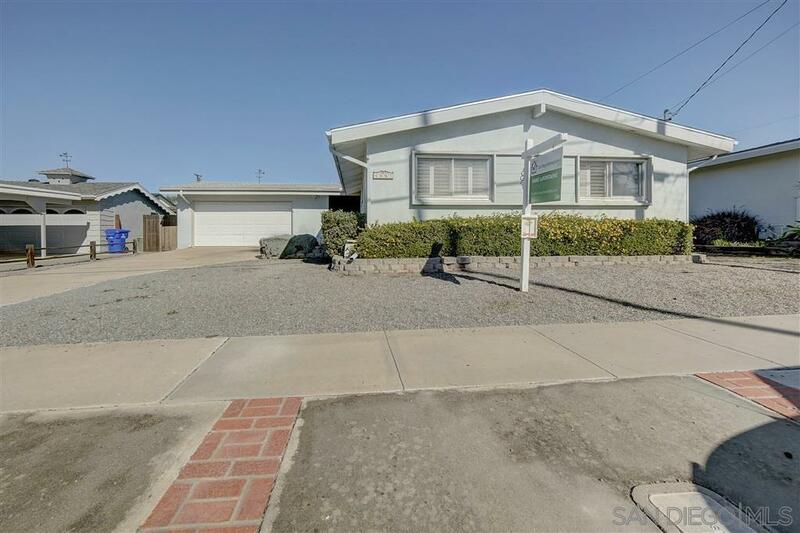 Clairemont charmer with open floor plan on large private lot. Tons of potential. Hurry!